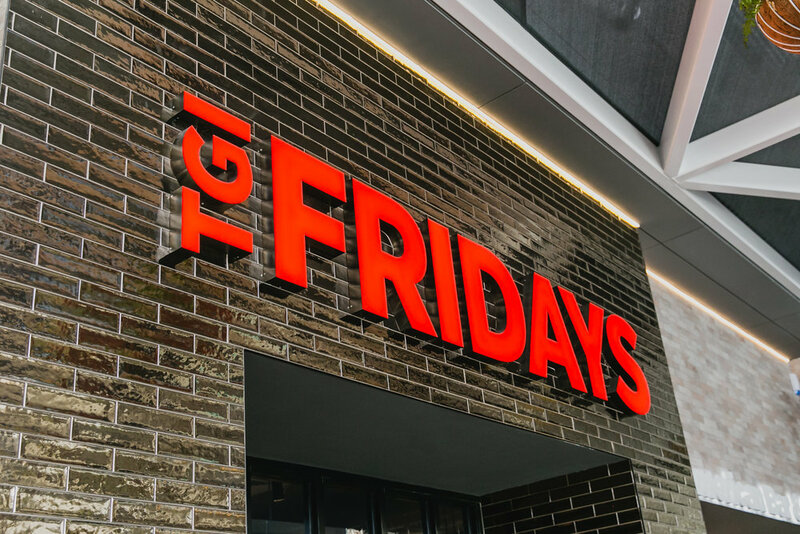 Last week we had the pleasure of attending TGI Fridays opening night at Stockland Green Hills! We had the ULTIMATE feed. 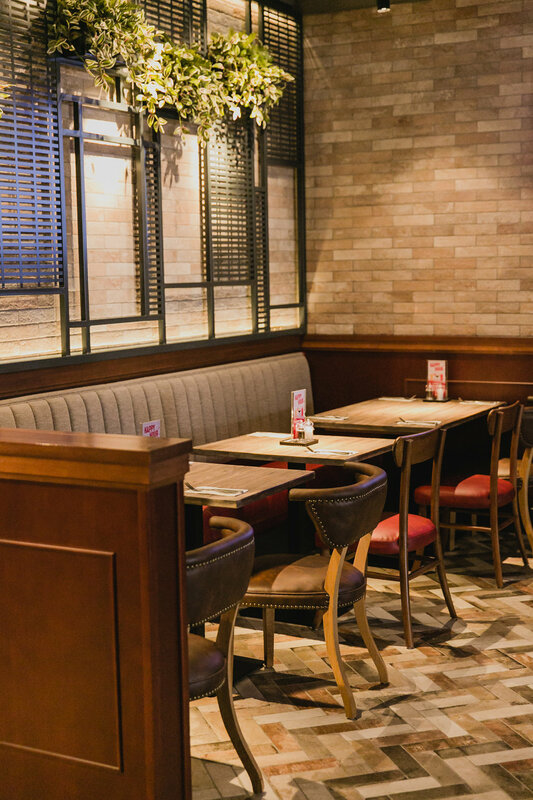 Their new concept store at Stockland Green Hills has an awesome New York style fit out and taaasty cocktails and food to match! 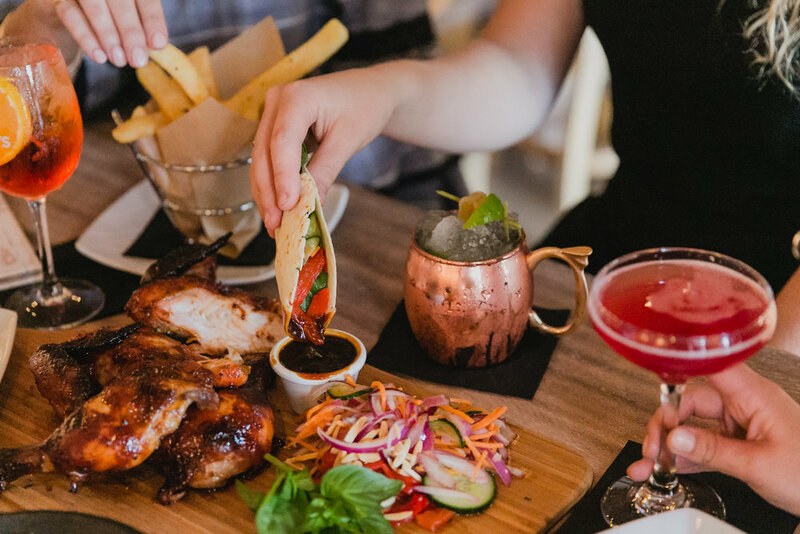 We 12/10 recommend trying the Mandarin style roasted chicken with warm tortillas, hoisin sauce, and sake pickled vegetables! 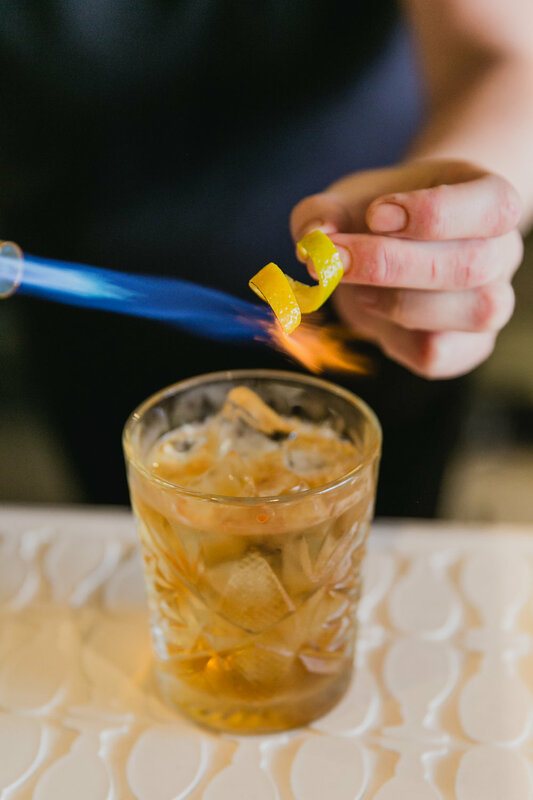 Team it with a cheeky burnt orange manhattan cocktail (or two) on the side!